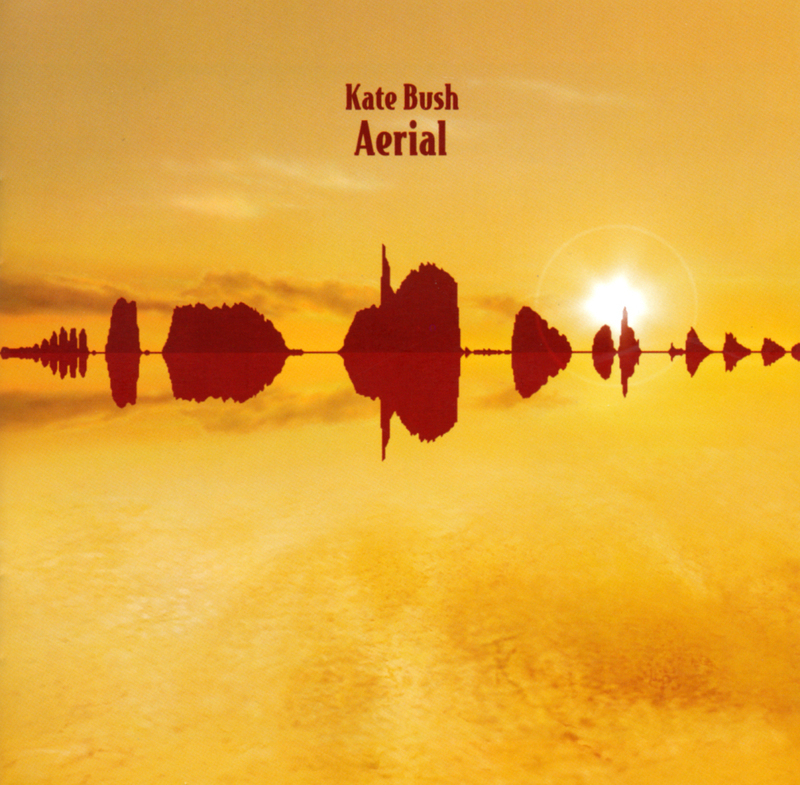 Eighth album by Kate Bush, released by EMI Records on 7 November 2005. It is Bush's first double album, and was released after a twelve year absence from the music industry during which Bush devoted her time to family and the raising of her son, Bertie. The cover features a waveform of a blackbird song superimposed over a glowing photograph. The album was originally released on a double LP, a double CD and a digital download. The first edition of the CD features 9 tracks on disc 2, later editions - released on the Fish People label - feature one long track entitled 'An endless sky of honey'.